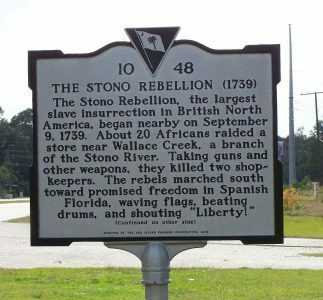 Stono Rebellion Marker, front side. Click for marker site. On Sunday, September 9th, 1739 the British colony of South Carolina was shaken by a slave uprising that culminated with the death of sixty people. Led by an Angolan named Jemmy, a band of twenty slaves organized a rebellion on the banks of the Stono River. After breaking into Hutchinson’s store the band, now armed with guns, called for their liberty. 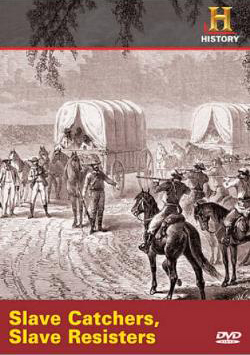 As they marched, overseers were killed and reluctant slaves were forced to join the company. The band reached the Edisto River where white colonists descended upon them, killing most of the rebels. Book – Non-fiction. Edited by Maurice Jackson and Jacqueline Bacon. 2009. 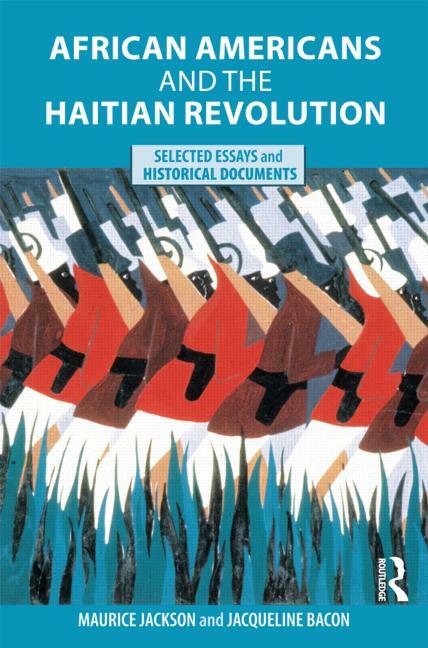 This anthology connects the experience of African Americans and the Haitian revolution.